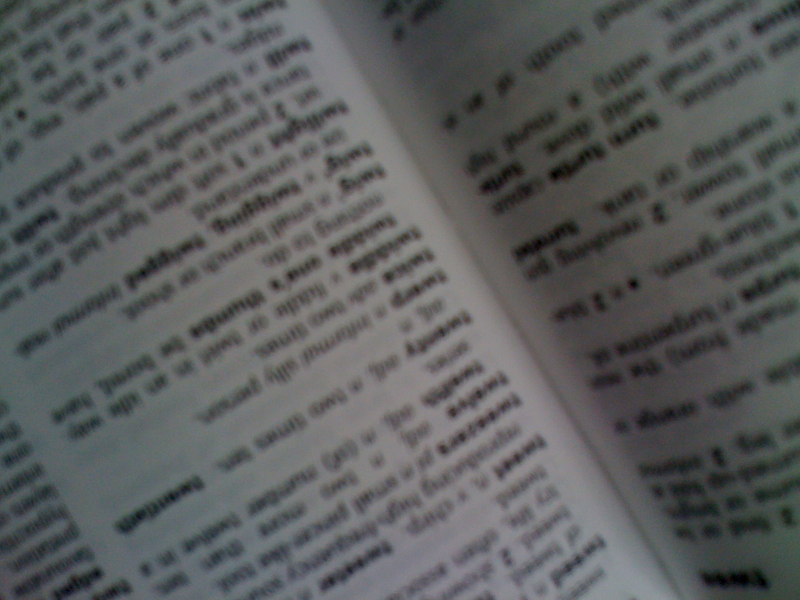 This week, the Concise Oxford English Dictionary launched their 12th edition. The social media fans among us will be pleased to see ‘retweet’ amid other techno-inspired words are included in it’s 400 new additions. Big Brother returned to our TV screens last night, which meant only one thing for me: television off. It’s now harder than ever to escape BB fever as it’s all over the internet; 1,000s of dedicated blogs and sites, status updates polluting my Facebook news feed and trending all over Twitter. But I’m not here to rant about my dislike for BB, because there is one thing that has caught my eye with this year’s show – Facebook Voting. StumbleUpon ask: What would you like to explore? StumbleUpon is a social site to help you discover and share amazing websites, as they put it: “as you click, Stumble!” The site will expose you to all your friends’ recommendations as well as cherry picked pages that match your personal preferences. And with over 15 million users, plenty of things have already been ‘stumbled’. Back in April, I became “one of the chosen ones” when my colleague extended me a beta invite for ifttt. If you’re like me, you’ll have a multitude of accounts across the web, but perhaps don’t have the time to check-in and constantly update your status. Well this fancy little web-based app is the tool we’ve all been waiting for.